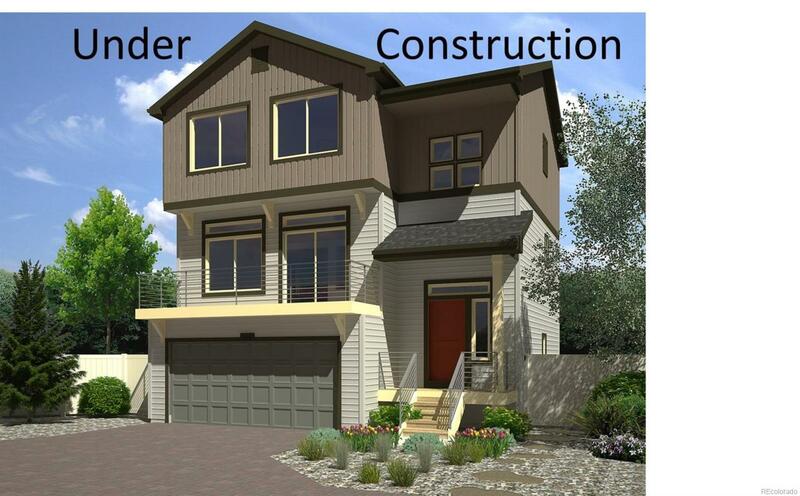 Low maintenance three story home features 2202 sq. ft. of open living space, with 3 beds and 2.5 baths. First floor above ground walk out basement. This home has 9 foot ceilings throughout main level with trey ceilings in great room. Modern, architectural detail makes this home unique. Includes spa shower, double vanity, and walk-in closet in master, large eat-in island, dining area, popular upstairs laundry room, balcony off kitchen, wrap around porch, professional front-yard landscaping, 6-foot privacy fence, and snow removal. 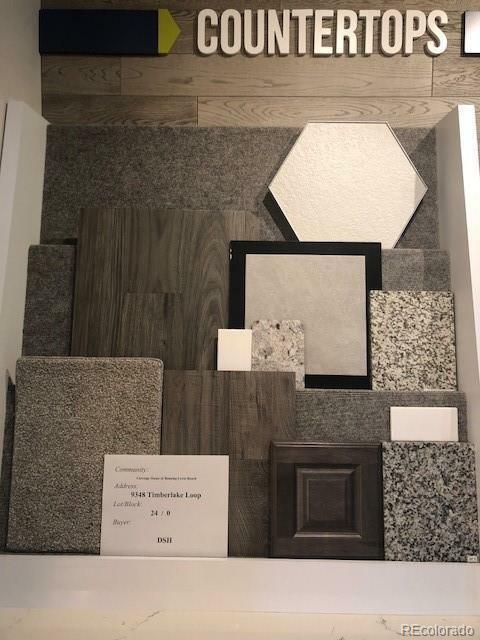 Finishes include; enhanced vinyl plank flooring in kitchen and living room, and dining area, carpeting in bedrooms, vinyl flooring in secondary wet areas, Maple Smoke stain cabinet finish, and tile flooring and surround in master bathroom. Homes are built in cul-de-sacs with paver driveways.